After the online close, this item went to a Live Event for further bidding. Absentee Bidding offered. Here's a chance for a family of four (4) or invite special friends for a fun get away to Kauai, Hawaii, with your four (4) unrestricted coach tickets on Alaska Airlines. Once you get to Hawaii, where to stay? You will have a three (3) night stay in an ocean view room. The St. Regis Princeville Resort, located on the exclusive North Shore of Kaua'i, is the focal point of Princeville at Hanalei. 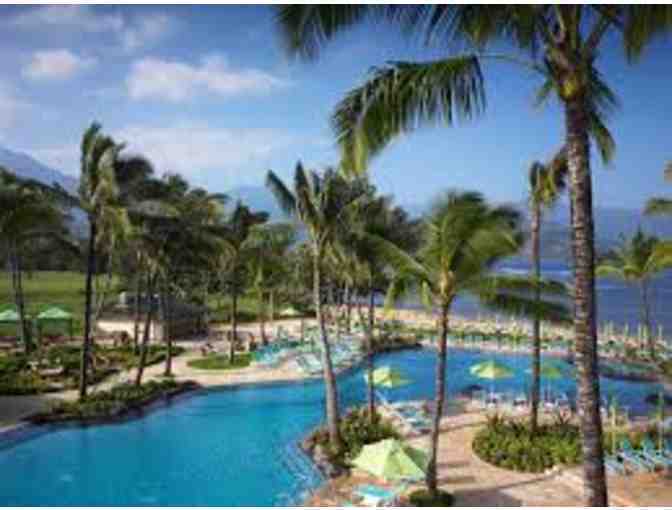 In a secluded beach cove on Kauai's coast, this upscale resort is 4.4 miles from Hanalei and 7.5 miles from Kilauea. There's a cafe, a grill, a stylish bar and a refined Hawaiian restaurant with a terrace. Other amenities include a beachfront pool, a 24-hour fitness center, an 18-hole golf course and a day spa. What a wonderful trip for you and your family or with a group of friends! 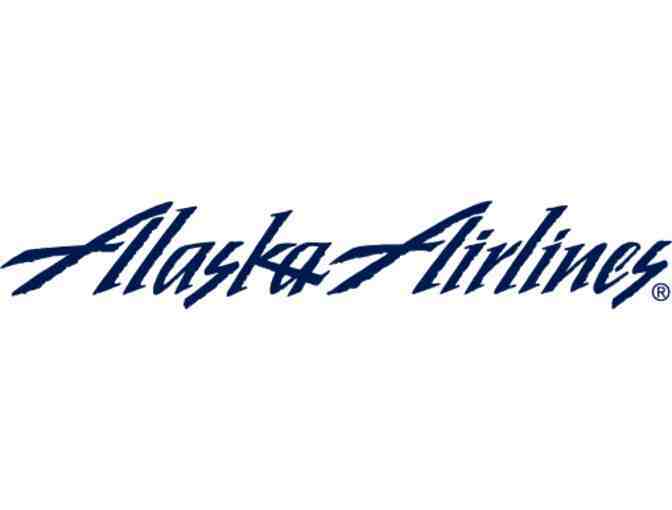 The Alaska tickets are four (4) coach, roundtrip tickets. Air expires December 4, 2018 which is one year from date of issue. 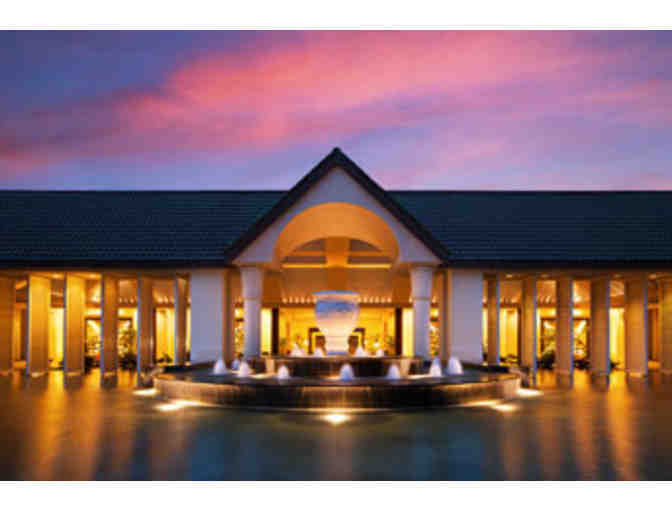 St Regis Princeville Resort: Valid Dates: December 5, 2017 - December 5, 2018. Space available basis; not valid on Holidays, and black-out dates are subject to the Hotel's discretion. Includes room and tax, incidental charges are the responsibility of the guest. Date non-extendable. Non-transferable. After the on-line auction closes, this item will be going to a silent auction taking place, in San Francisco, on December 5, 2017 for further bidding. Absentee Bidding is offered and encouraged. Absentee winners will be responsible for shipping with insurance charges. All sales are final and there will be no exchanges or refunds on items. Purchasers are bound by the restrictions specified by the donors. All auction items and services must be used by December 5, 2018 unless otherwise specified. In accordance with California State Law, 8.75% sales tax will be added to all tangible items. Please consult the "rules" of the Holiday Heroes Silent Auction for other information. Your support matters, so Wender Weis Foundation for Children would like to use your information to keep in touch about things that may matter to you. If you choose to hear from Wender Weis Foundation for Children, we may contact you in the future about our ongoing efforts. Copyright © 2003-2019 Wender Weis Foundation for Children and BiddingForGood, Inc. All Rights Reserved. Designated trademarks and brands are the property of their respective owners.